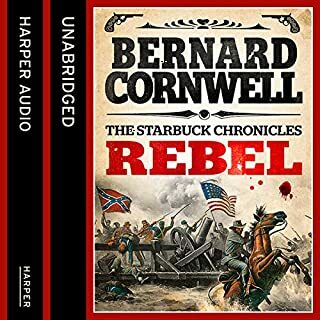 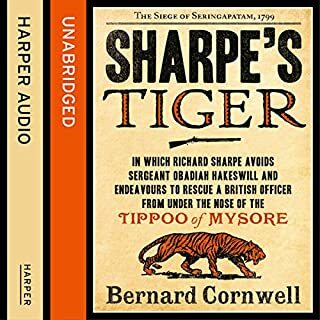 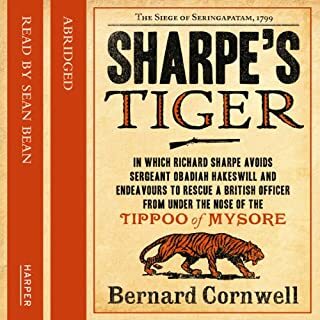 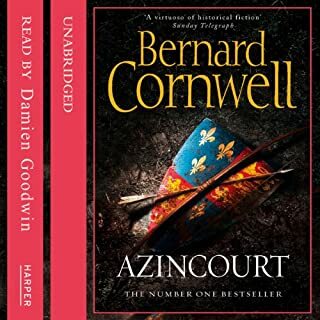 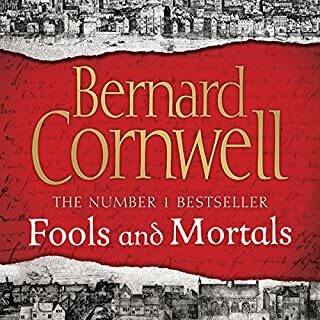 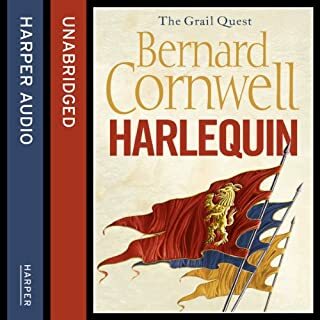 In his first work of nonfiction, Bernard Cornwell combines his storytelling skills with a meticulously researched history to give a riveting chronicle of every dramatic moment from Napoleon's daring escape from Elba to the smoke and gore of the three battlefields and their aftermath. 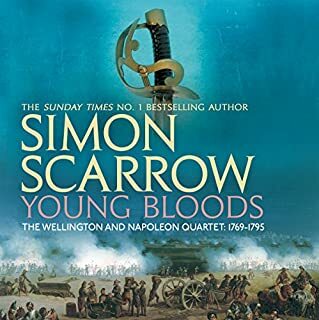 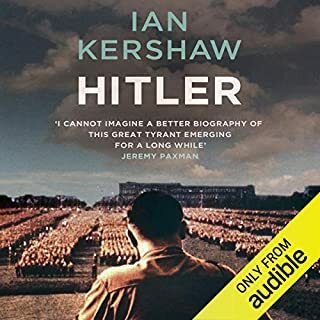 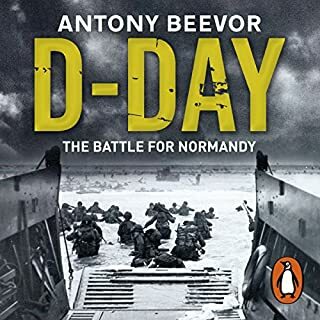 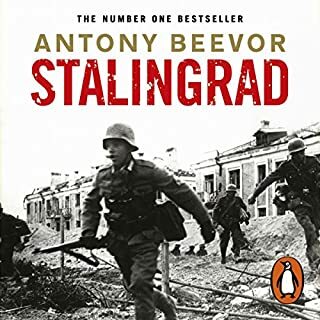 Through quotes from the letters and diaries of Emperor Napoleon, the Duke of Wellington, and the ordinary officers and soldiers, Cornwell brings to life how it actually felt to fight those famous battles as well as the moments of amazing bravery on both sides that left the outcome hanging in the balance until the bitter end. 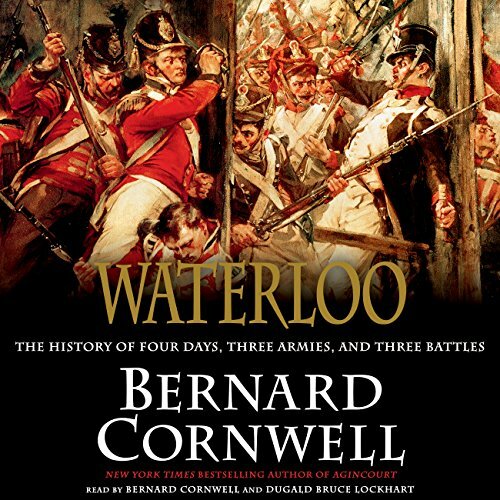 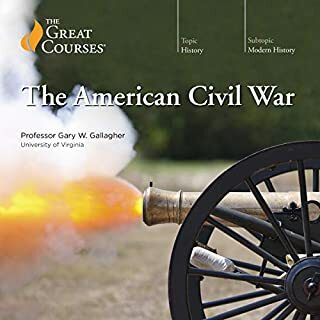 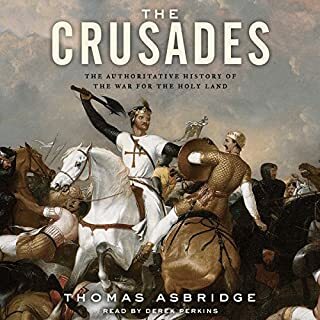 Published to coincide with the battle's bicentennial in 2015, Waterloo is a tense and gripping story of heroism and tragedy - and of the final battle that determined the fate of nineteenth-century Europe.